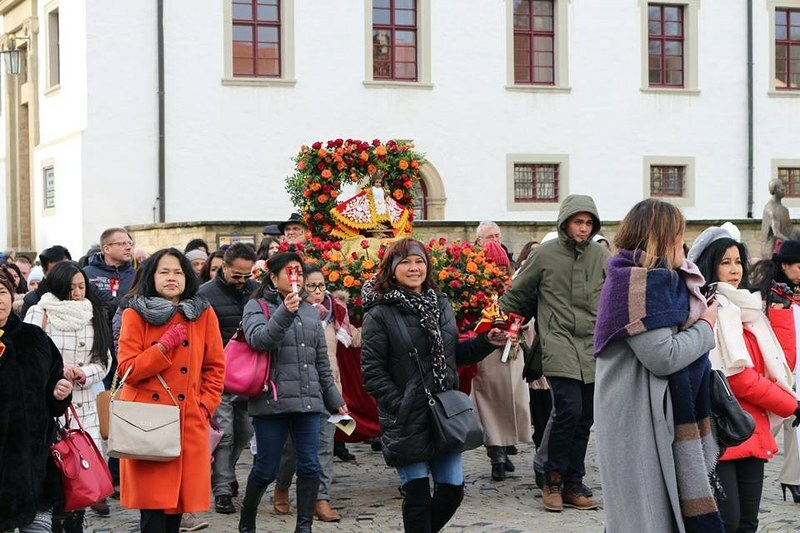 Rottenburg am Neckar, Baden-Württemberg, Germany – The Filipino community in this part of the world is definitely alive. 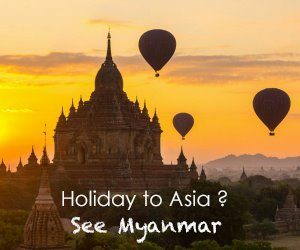 Sinulog Festival, one of the grandest and most colorful religious festivals in Cebu, Philippines, was also celebrated here last January 12. Done in honor of the Sto. 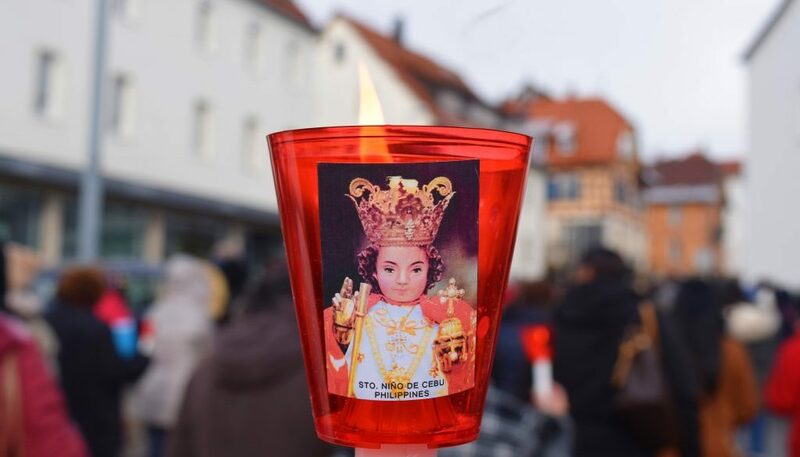 Niño or the child Jesus, this year’s Sinulog Festival in Germany is somewhat special as 2019 marked the 25th year of German Sinulog celebration. 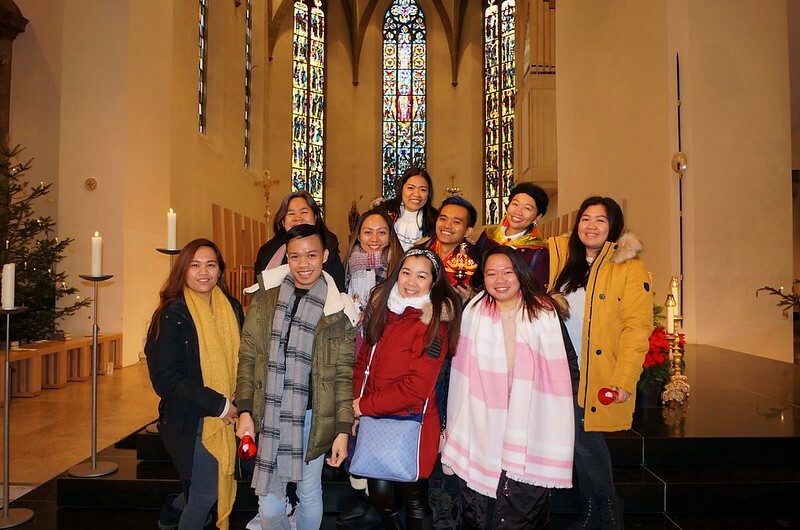 So I haven’t experienced the said festival in Cebu and it’s just ironic that I had my first taste of it here in Baden-Württemberg; of all places, LOL. My friends and I got on a special bus organized by the Filipino Sto. Niño Group. 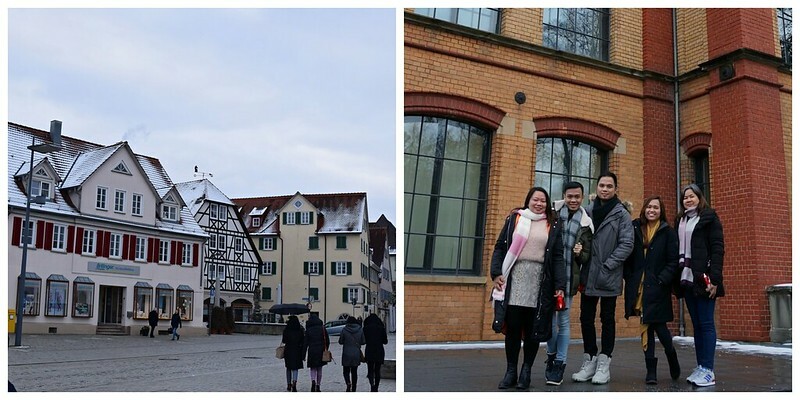 We paid 15€ each for the transport from Stuttgart to the beautiful small town of Rottenbur am Neckar. Registration to the event is somewhat invitational as the bus seats are limited and the Festhalle, where the gathering took place, can only house 500 people. 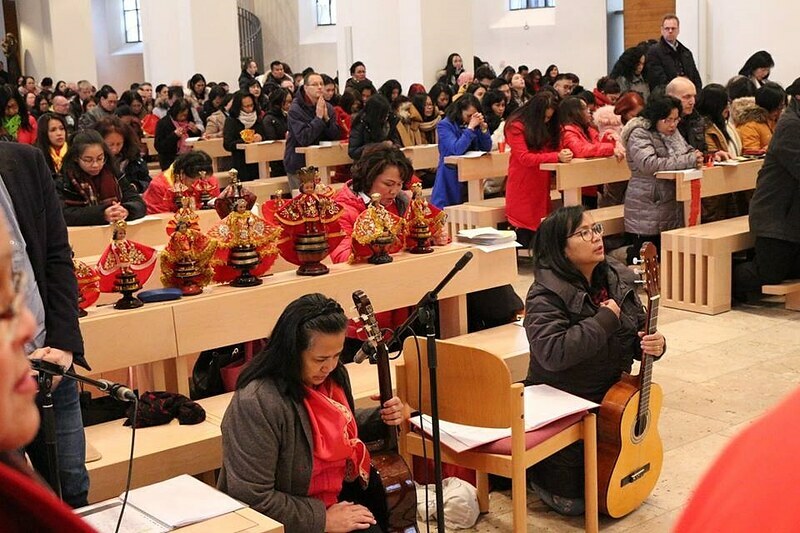 We see fellow Filipinos in church very often so we were able to get tickets. Joining the bus gives one the advantage of getting into the event place early to secure seats at the Festhalle because it can get too crowded after the mass. There’s a fixed schedule though of 7AM (Stuttgart – Rottenburg) and 9:45PM (Rottenburg – Stuttgart) so those who didn’t want to be restricted to these hours, for example, they wanted to arrive late or go home early, went with their private vehicles. First order of the day was a Eucharistic mass just like in any other Filipino event. 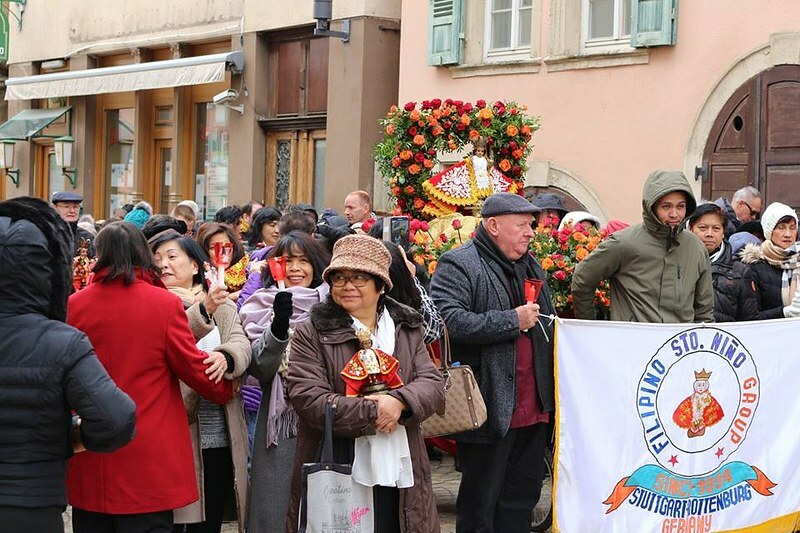 This was held in Dom St. Martin and was followed by a short procession back to the Festhalle. The rest of the day was filled with performances from different Filipino groups, showcasing both traditional and modern dances. There wasn’t a single dead moment: the day was packed with performance after performance, all meticulously prepared to keep everybody entertained and for one Sunday afternoon, at home. 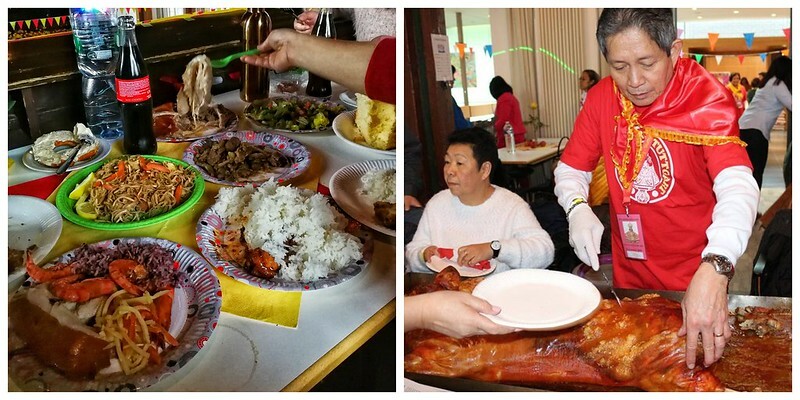 Breakfast and dinner are free during the event but for lunch, everyone can buy or bring their own food. We opted to just buy. But when lunch time came, because the entire hall is filled with generous Filipinos, we ended up buying nothing as we were given more food than we could ever finish. Unbelievable. We took a break from the usual sausages, bread, and potato salad we eat almost daily and once again tasted Filipino food. This is the good life. 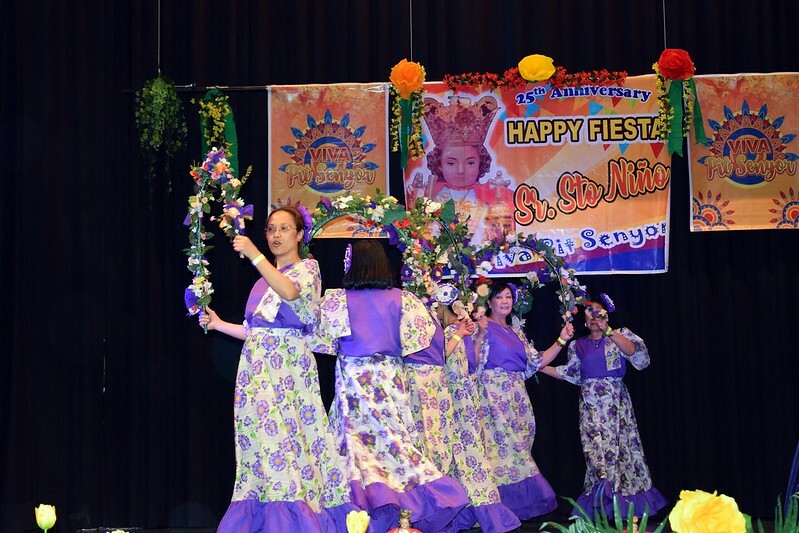 Sinulog Festival in Germany is indeed a joyful tradition which showcases the rich culture of the Philippines. I am amazed that here, 10,902 kilometers away from Cebu City, many were still able to preserve the joy, humility, and generosity which are innate to us Filipinos. The talented kababayans who took the time, effort, and money to curate performances worthy of honoring the child Jesus, those seating at our neighboring tables who didn’t think twice of sharing their food to us, and how everyone has smiles on their faces throughout the chilly and tiring day, I believe these are the true significance of Sinulog. Sinulog, simply put, is how we believers mirror ourselves to the joy, humility, and generosity of a child, of Senior Sto. Nino, to whom we honor the celebration to. If this is how meaningful this celebration is miles away, I wonder how is the real thing in Cebu. I guess I have to find out soon. 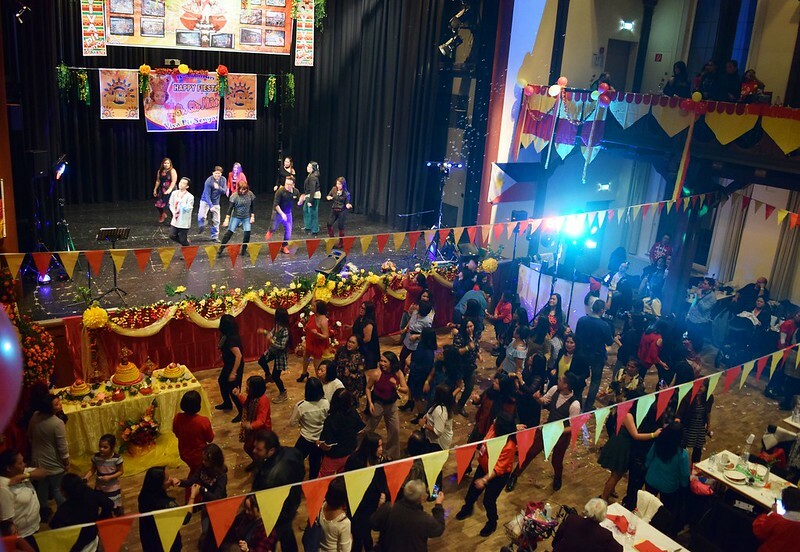 But for now, see you next Sinulog Festival in Germany on January 11, 2020 in Rottenburg am Neckar!